With marketing methods becoming ever more diverse and numerous, leading to an increased cost factor, SMS text message marketing stands on a pillar of its own in the cost category. It's much more cost effective than many other means, and has the potential to reach an ever increasing audience. This benefit allows businesses to maintain a marketing campaign using mobile marketing to drive customer retention. As a cost effective marketing method, a text message marketing campaign allows businesses to pair it with their other marketing efforts to ensure a consistent message and a stronger delivery to their target audience. SMS text messaging provides your customers with the ability to volunteer for updates and messages from your business. Customers provide you with the permission to add their number to your contact database. With the permission of the customer to be included in campaign specific messages and offers, you are far more able to ensure the accuracy of your campaign. In this way, you are far more certain that the right message is reaching the right audience, making your marketing efforts more targeted and effective. For example, you can develop different offers or incentives for different demographics, and in multiple markets. With the ability to target different buyer groups, you can be more certain that your messages are appropriate for the audience that receive your message. 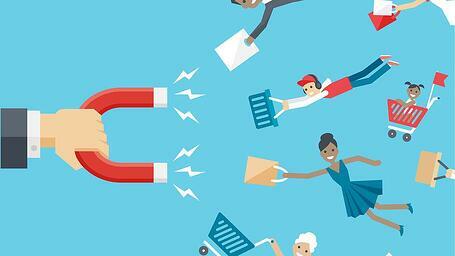 Matching your offers to the interests of your customers and/or prospective customers helps to increase retention since the offers that they are receiving are tailored to their interests and location. 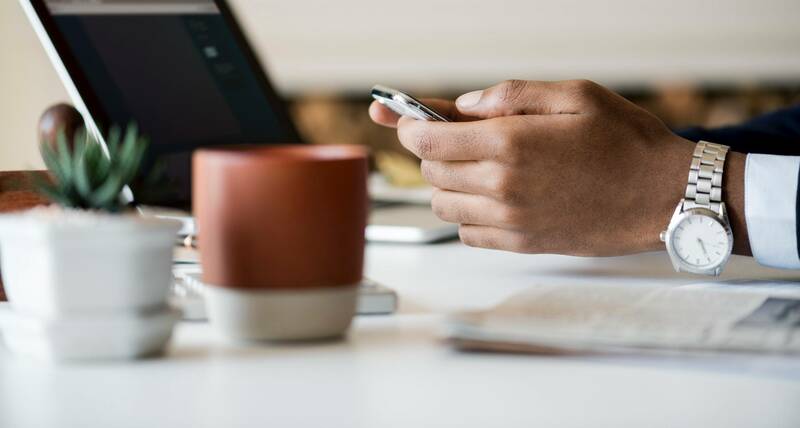 With the power to personalize SMS messages, it is easier than ever to make marketing efforts relevant to the interest of specific prospects and customers. Another way accuracy can be improved is by sending SMS surveys when customers sign up in order to gather more data about them to better know what their interests are. A survey sent via SMS text messaging can include multiple inquiries. 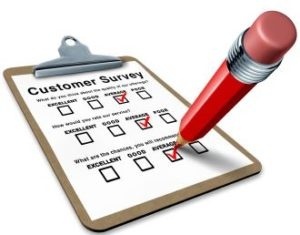 They can also provide a link to a website to perform the survey. Improving their effectiveness is the ability to make them interactive so that it can react with an automated response or can prompt a service representative if the customer requests help. For example, if the customer has an issue, and responds to satisfaction survey with an issue or negative response, a service representative can be assigned to appropriately resolve their problem. This is a loyalty building approach to customer service by promptly reaching out to customers who can conveniently communicate their concerns. With SMS text message marketing campaigns, businesses have the ability to elect the timing and frequency of messages delivered to customers. Not only is when and how often important, but you can also decide what customer group receives what message and when. This makes SMS one of the most relevant marketing methods available. 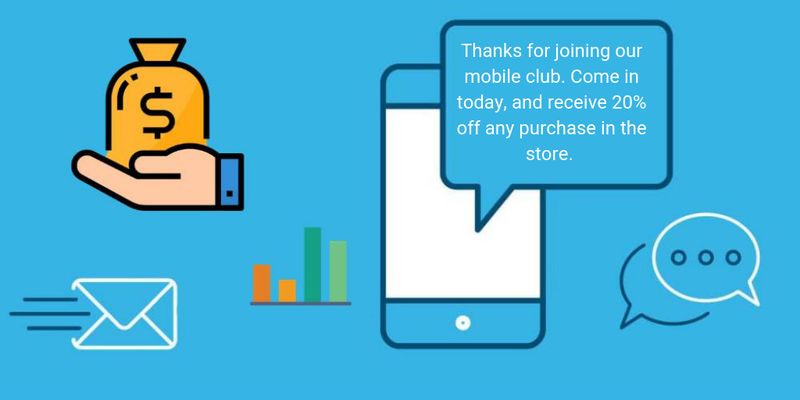 One example of this in action is with certain mobile carriers, who utilize this method to engage their customers about their usage, offers, promotions, and customer service surveys. These messages are delivered on a cost free basis to their receivers so that they don't impact their SMS usage or trigger any messaging limitations. Text message marketing software can sent out a message to a customer at strategic times and locations. For instance, it can send a customer a relevant message when the customer passes by or enters the business storefront with an offer or incentive. This can help increase the reach and effectiveness of special offers and promotions to generate more commercial revenue for businesses. For example, if a clothing store issues a new promotion on winter wear items leading up to or entering the season of winter, the messaging software system ensures that customers receive relevant offers and appropriate times or locations. Such as when they enter the shopping mall. 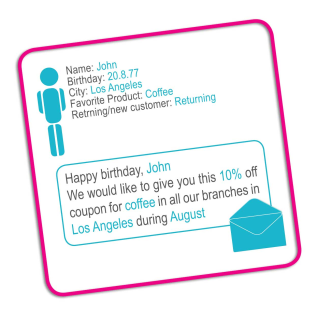 Message personalization means that you can provide deals or discounts that are particular to them, and can include their name in the message. You can send them alerts when you introduce a new product or service offering. Messages can be personalized to individuals and specific groups of people, whether it's based on when they last purchased, what they bought, what their favorite item is. Essentially, they can be more effective by being more personal, relevant and important to the right people. Letting customers determine what sort of information and offers they want to receive via SMS text messaging, and how often, improves customer loyalty, sales, engagement, and contentment. Please feel free to contribute in the comments section below.